WASHINGTON (AP) — A woman who came forward with sexual misconduct allegations against Supreme Court nominee Brett Kavanaugh does not believe he belongs on the nation’s highest court, she said in an interview Thursday. An excerpt of her interview was released Thursday and the full interview is slated to air on Sunday. 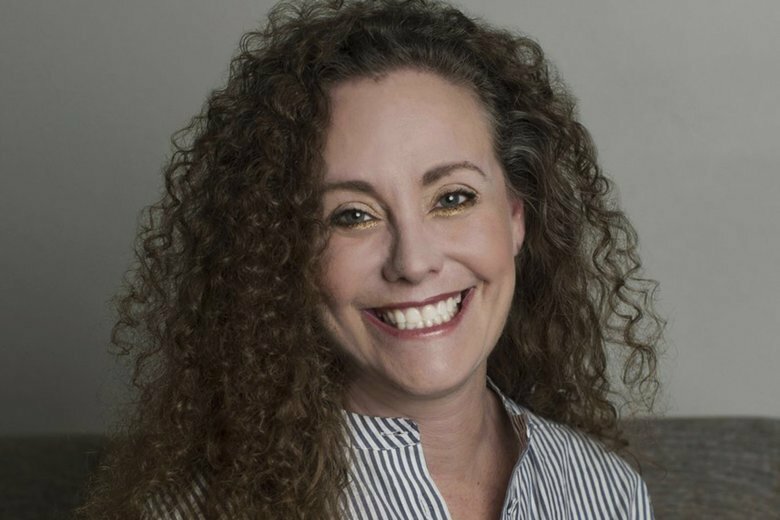 In a sworn statement released by her attorney, Michael Avenatti, Swetnick accused Kavanaugh and his high school friend Mark Judge of excessive drinking and inappropriate treatment of women in the early 1980s, among other accusations.